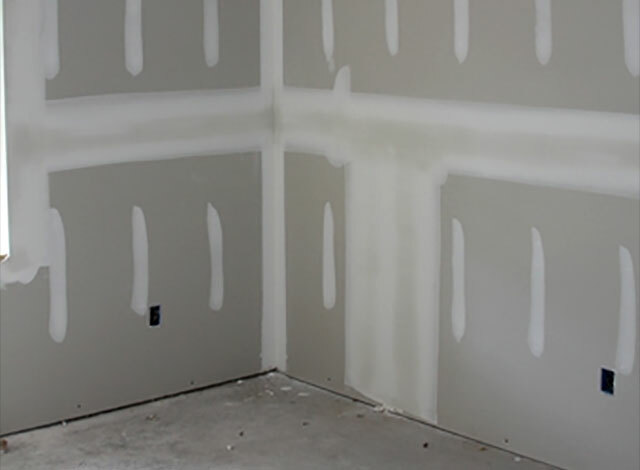 Caruthers Drywall specializes in residential and commercial drywall for either existing or new construction. 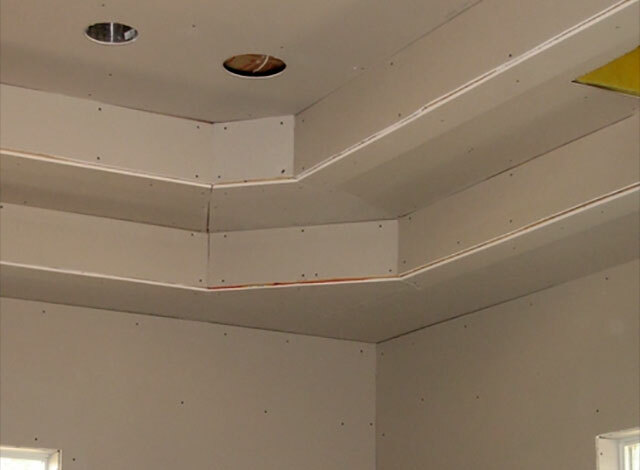 Since our establishment in 1985, Caruthers Drywall continues to offer its clients competitive pricing, on-time performance, attention to detail, and consistently high levels of quality and job safety. 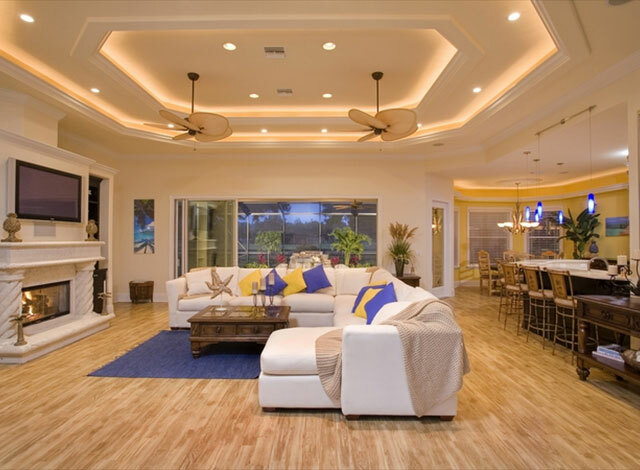 © 2018, Caruthers Drywall Inc. All Rights Reserved.